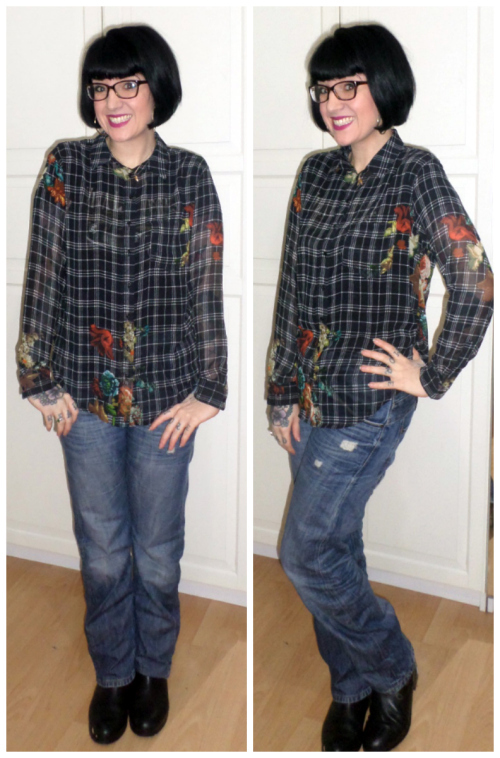 I wore a sheer shirt from Zara, with boyfriend jeans from River Island. I'm keeping my feet warm in Morland Boots. "Some Opportunities Don't Come Twice"
Not only do some opportunities only come once, sometimes they're hard to spot, so you have to have your eyes wide open ready to see them.